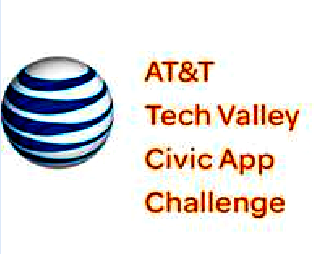 AT&T this week announced a winner in its Tech Valley Civic App Challenge, a two-month contest for local developers and designers to create the best civic-minded mobile apps. Six winners – chosen from over 25 entries and more than 120 participants – were announced at a ceremony at the University at Albany. They received awards for their contributions to the “AT&T Tech Valley Civic App Challenge.” The grand prize winner was Russell Kirkwood, who took home $10,000 for his mobile app, Food Pantry Helper, which assists non-profit food pantries in managing operations. The Stillwater resident founded Creating Genius, a web design and computer programming firm in Saratoga Springs. He is also a co-director of the Stillwater Food Pantry. "I realized that we needed some type of software to help run our operation. So for a long time I was kinda had it in the back of my mind, but I didn't really act upon it. And when I heard about the AT&T Civic App Challenge approximately two and a half months ago, that kind was the catalyst to get me movin' and to get me goin' on this." Any of the food pantries that operate in the Capital Region can download the free app, which includes services like client, inventory, grant, volunteer and donor tracking, while reducing the need for paper. AT&T's New York State president Marissa Shorenstein says the telcom was thrilled with the quality and breadth of the apps produced by the Tech Valley participants. "The Tech Valley encompasses so many different and thriving organizations and demonstrates the vibrancy and the talents of the community across Tech Valley. We were thrilled with our partners, both academic and non-academic, who are working to collaborate on this initiative and on others, and it demonstrates that there's a clear demand for developers, both amateur and professionals, to create mobile apps that help our communities connect, build businesses and streamline our daily lives." Kirkwood says he plans to put his contest winnings back into improving the app. Shorenstein says the proliferation of smartphones has exploded the market for apps. "More than ever we're seeing apps that can use information, data that's provided by governments, data that's provided by crowdsourcing and other data, that help to improve people's lives." Could Ma Bell be going the way of the telegraph? Ninety percent of New Yorkers now carry cell phones, while more than one-fifth of households across the state have disconnected their landlines, according to a newly-released Siena "smartphone" survey. Most of the tech buzz these days has centered on the new Apple Watch — including on the potential for health-related apps. 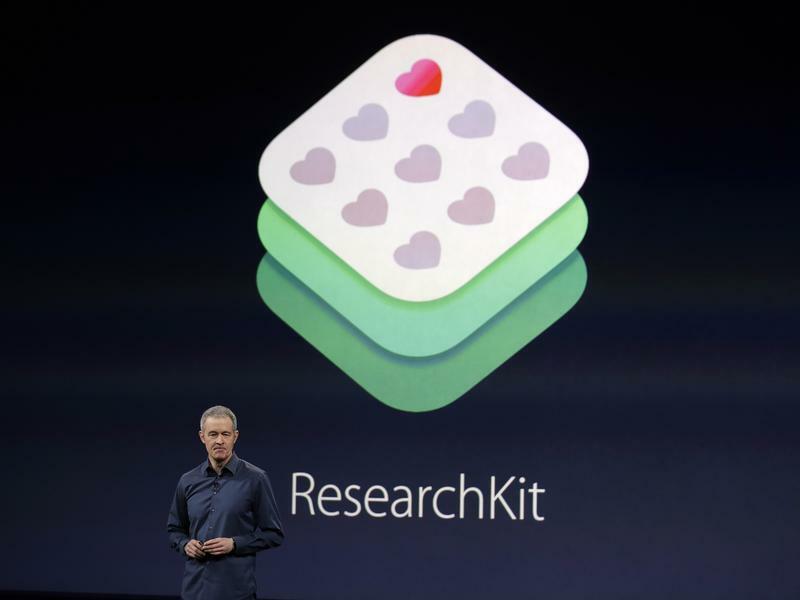 Less attention has been given to Apple's ResearchKit, an open-source mobile software platform released in March. But the medical world is paying attention. If you can live stream movies, why not live stream medical care? 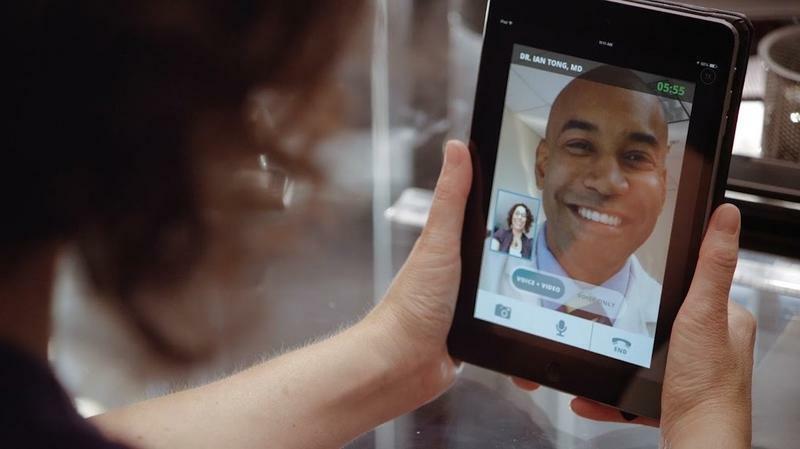 Insurance company UnitedHealthcare will start covering visits to the doctor's office — via video chat. Patients and physicians talk live online — on smartphones, tablets or home computer — to get to a clinical diagnosis. This move to cybermedicine could save insurers a ton of money — or have unintended consequences. Smartphones aren't simply an amazing convenience. In Africa they can be used to make a lifesaving diagnosis. In fact, scientists are hoping to use a souped-up smartphone microscope to help them eradicate a devastating disease called river blindness. 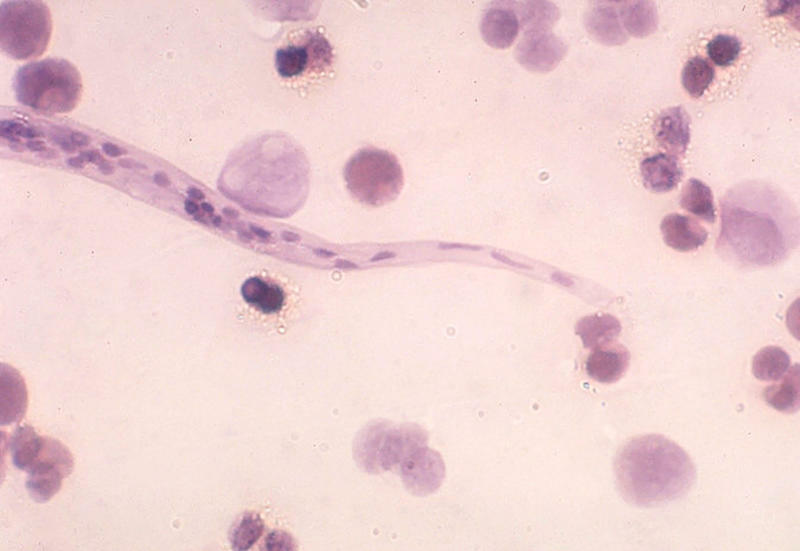 Onchocerciasis, as the disease is also known, is caused by a parasite that's spread by flies. Thirty years ago, it was simply devastating in parts of Africa, like Mali.